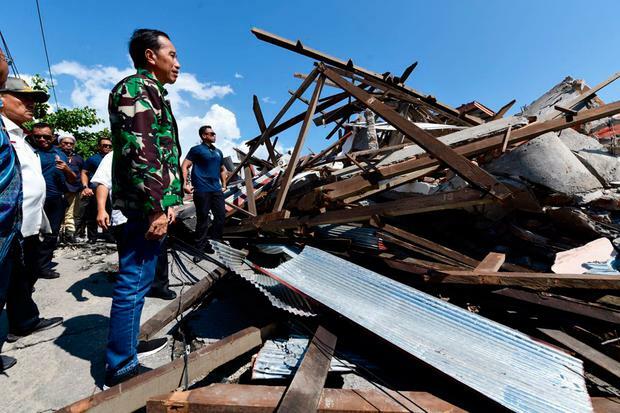 The damage after an earthquake is seen in Palu, Central Sulawesi Province, Indonesia September 30, 2018 in this still image taken from aerial drone video. 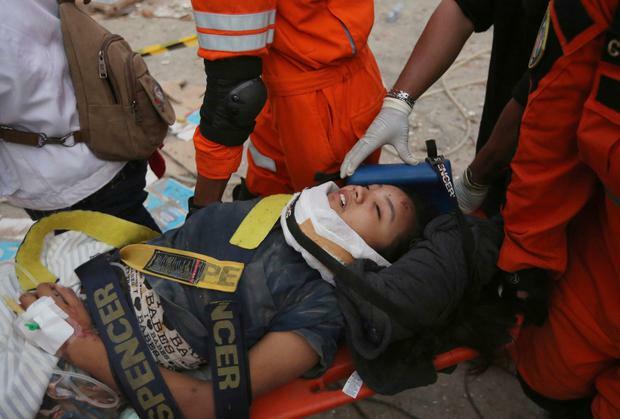 Indonesian authorities scrambled today to get aid and rescue equipment into quake-hit Sulawesi island, and prepared to bury some of the at least 832 dead, while the government said it would accept international help for disaster relief. 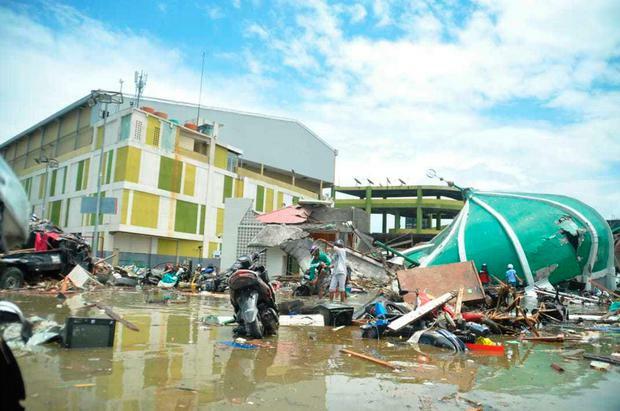 Finance Minister Sri Mulyani Indrawati said the government had allocated 560 billion rupiah (€32.5 million) for disaster recovery, media reported. 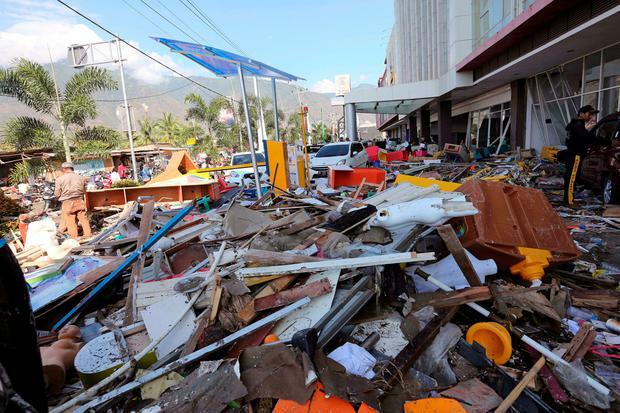 Neighbors including Australia, Thailand and China have offered help, while the European Union announced €1.5 million in immediate aid.